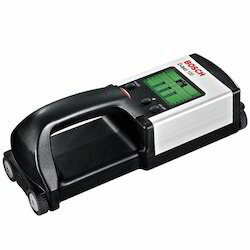 Bright Medi-Weld Appliances excels in rendering a qualitative range of Laser Instrument, which is offered to the clients at leading market prices. 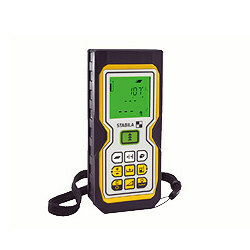 The devices are highly appreciated by Construction Engineers, Professionals, Students, Researchers, Govt.Agencies etc. 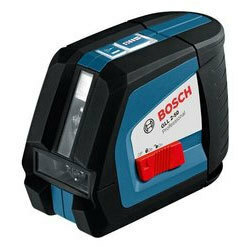 We have a range of latest Construction Laser Instruments which are Simple to use, Less Time Consuming, Accurate & suits your application. 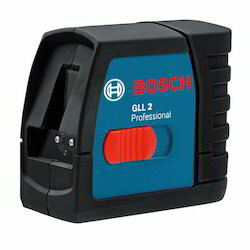 The most compact cross line laser for professionals. Accurate with precision 0.3 mm/m. Small, lightweight and always within reach. Easy handling due to single button operation. Flexible use with magnetic wall mount for versatile fixing possibilities. With its 45 degree line, laying tiles has never been this fast or easy. 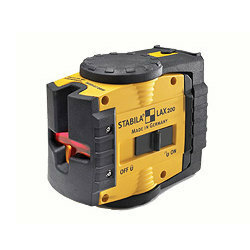 Simple to use with its one button and LED battery indicator. Floor and wall covering: transferring heights for the dimensioning of wood panelling, setting of panels and parquet. Button to switch between: indirect measurement and the wall-area function. 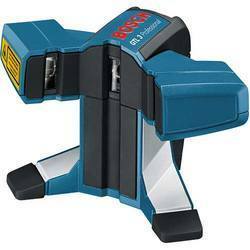 Enables user to measure the surfaces of any number of walls that have the same height easily and by pressing as few buttons as necessary. 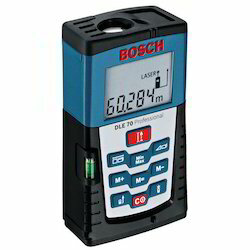 Button to switch between: minimum and maximum function - measures the shortest or largest distance between 2 points. Button to switch between: length, area, and volume measurement. Button to choose reference: front end, tripod thread, back end and measuring pin. Spirit level as aiming aid when holding it in your hand or against a rough surface. Continuous, indirect, multi-wall, surface, min & max. Reference (front end, tripod thread, back end and measuring pin. Ideal for outdoor use: integrated telescopic viewfinder for optimum visibility of the laser point up to a distance of 250m. Maximum measurement performance and precision, even in adverse lighting conditions, due to large glass lens and ceramic optics carrier. 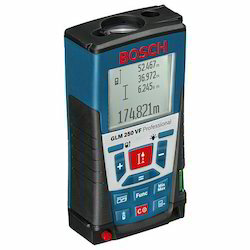 Numerous combined measurement functions for quick and precise calculation of distances, areas and volumes. 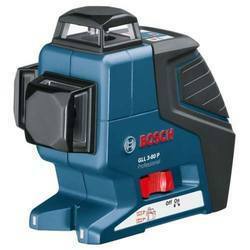 Looking for Laser Instruments ?